Developed for using as pole or feeder hooklengths. 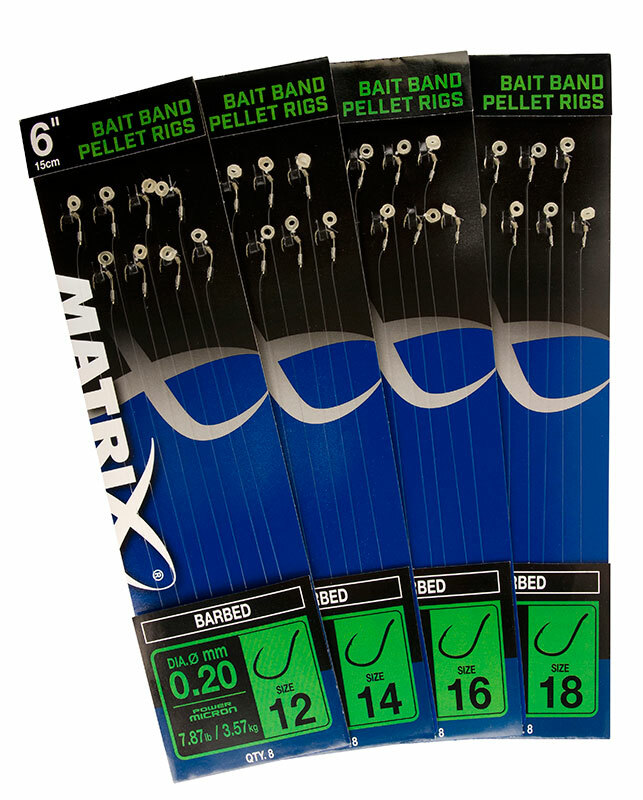 Medium sized super durable latex bait bands. Silicone hook sleeves to enhance presentation. Ideal for fishing pellets and dumbbell boilies.